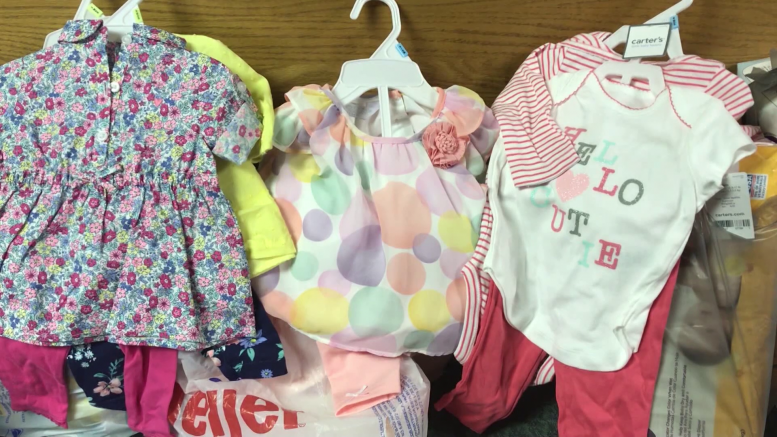 Locals brought in items to help the center provide materials for future expecting parents. Clients never pay a dime when they come to the center. Hosting the event Pastor of the Alpena Free Methodist Church wanted to show his support to allow others in the community to get involved as well. The center hopes to provide ultrasounds for expecting families in the future. But right now they need volunteer help. If you would like to get involved or need assistance, contact Options Pregnancy Center at 989-354-6089.